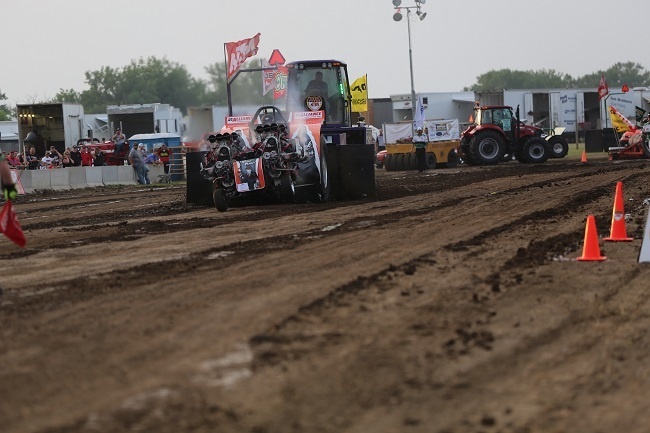 Visitors to the Alliance Tire Group Booth at this year’s Farm Progress Show (Booth #155) can meet National Tractor Pullers Association (NTPA) champion Doug Lively and his modified pulling tractor the “Bank Robber,” see Alliance’s high-tech tires, and enjoy special show-only discount prices. Want a rewarding career with plenty of growth potential? Think agriculture. There's a shortage of qualified candidates to fill the 65,000 professional ag positions that open up every year. This week's Super Six highlights some organizations working to help fill this void now and in the future.